Bicycle accidents happen because riders face all sorts of hazards and potentially dangerous situations on the roads, like poorly-maintained roads, cars and trucks travelling close by, constructions zones, crowded sidewalks, and other pedestrians. Bicycle accident injuries are often very serious because when a rider is hit by a car or truck travelling at even moderate speed, riders can end up with broken bones, head injuries, brain injuries, spinal cord injury, paralysis, and possible death. If you’ve been injured, Mesa bicycle accident lawyer Nathaniel Preston will help you obtain compensation for your injuries. 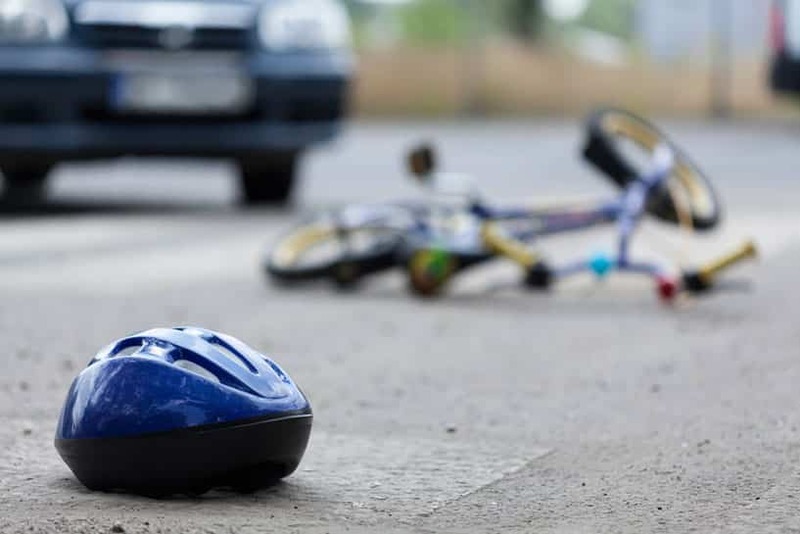 What Are Some Common Legal Issues Faced by Bicycle Accident Victims? You can be severely injured in a bike accident even if you obey all the rules of the road and take proper precautions such as wearing a helmet. Cyclists often have expensive medical costs and loss of work and wages during recovery. A car or truck driver’s negligence can cause a bike accident even if the vehicle did not hit the bike. It may have run him off the road, turned in front of him, or caused him to swerve unexpectedly, causing a fall. In such cases where the car or truck did not actually come in contact with the bicycle, the vehicle driver’s insurance company may refuse to pay because it doesn’t believe that the vehicle caused the accident. This is why it’s important for you to have experienced legal representation from someone who is familiar with bicycle accident liability. Cyclists should avoid vehicle blind spots, and they should practice defensive riding by being aware of their surroundings at all times. It is a fact that cars & trucks have more difficulty seeing a bike on the road than seeing another vehicle. I’ve Been Involved In a Bicycle Accident — Now What? You should immediately report the accident to the police, and call your insurance company. You should never leave the scene, and never admit fault or responsibility. Finally, do not provide either a written or recorded statement if your insurance company requests one. Victims of bicycle accidents need to demonstrate that any injuries were caused “in whole or in part” by someone else who failed to exercise a reasonable standard of care while driving. You are entitled to compensation if your bicycle accident injuries occurred through no fault of your own. Compensation includes but is not limited to: reimbursement for medical costs, medications, physical rehabilitation, lost wages (past & future), pain and suffering, and mental distress. Nate is dedicated to helping people get the compensation they deserve. Your initial case evaluation is absolutely free and you don’t have to pay a dime unless Nate recovers money for you first. If you or a loved one has been involved in a bicycle accident in the greater Phoenix area, Glendale, Mesa, or Scottsdale, contact attorney Warnock MacKinlay Law to set up your free initial case evaluation by filling out the online form or by calling 602-652-2009.